Raising interest on CIPTEC results during the CIVITAS FORUM Conference 2017! 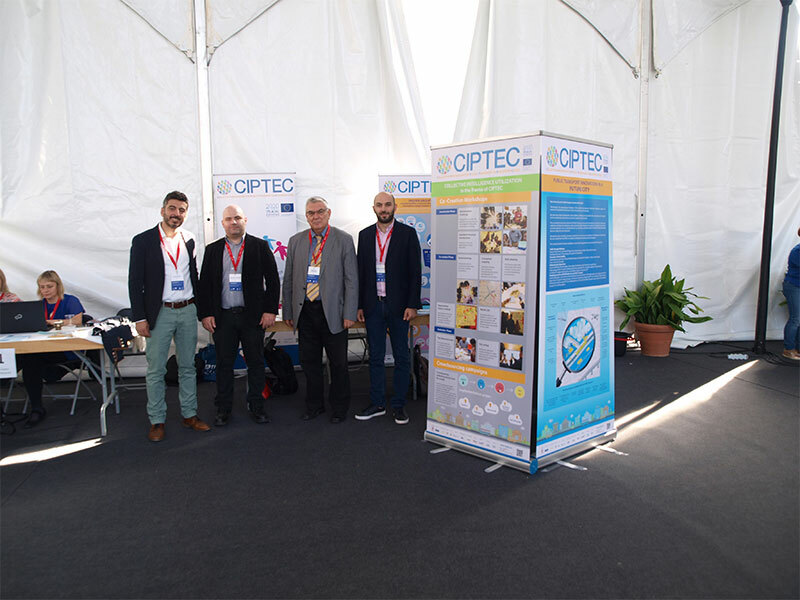 CIPTEC project “Collective Innovation for Public Transport in European Cities” as a member of the CIVITAS family, participated actively in the 15th edition of the CIVITAS FORUM Conference, that took place on 27th-29th September 2017 at Torres Vedras, Portugal. The annual CIVITAS event brings together the CIVITAS community from across Europe, while the overall Conference theme for 2017 was: “Size doesn’t matter – small communities, big ideas”. Around 500 participants representing a diverse community of policy makers, practitioners, academics, and city representatives convened in Torres Vedras and debated the most pressing issues concerning sustainable urban mobility. 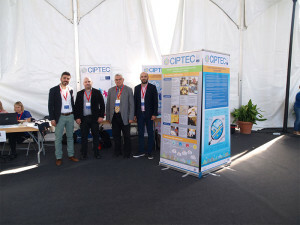 AUTh/TSRG team as CIPTEC Coordinator and Tero Ltd. represented the project by participating in the CIVITAS project coordination meetings and delivering presentations on selected project results. On 27th of Sep. 2017, CIPTEC joined the very interesting plenary session on the emerging and multidisciplinary topic of ‘Enabling public transport innovation in cities’. The CIPTEC presentation of Dr. Dimitrios Nalmpantis (Lab Teaching Faculty AUTh) and Mr. Evangelos Genitsaris (CIPTEC’s Deputy Project Manager), with the title ‘Applying marketing research methods to investigate users’ preferences regarding Public Transport innovations and revealing hidden groups’ trigger the interest of the audience. 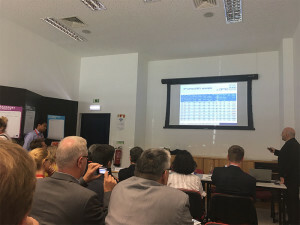 The presentation was focused on the design and results of a marketing research oriented survey that was conducted using the method of conjoint analysis with the aim of investigating the preferences of people on certain innovations of Public Transport and revealing possible hidden groups. 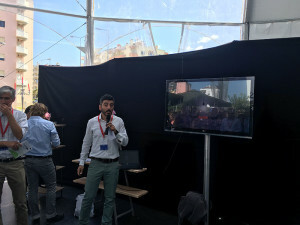 The next day, Mr. Ilias Trochidis from Tero Ltd. demonstrated the CIPTEC crowdsourcing campaigns, explaining in brief the process adopted and the outcomes that were resulted, during a special petcha-kucha session, addressed to the visitors of the CIVITAS exhibition area. Mr. Ilias Trochidis expressed the availability of supporting similar campaigns for any interested party, based on the project’s experience and methodology developed. 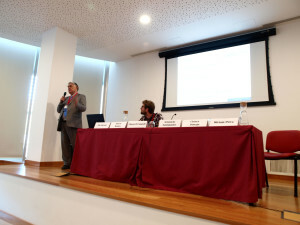 On 29th of Sep., prof. Aristotelis Naniopoulos (CIPTEC coordinator) delivered the presentation entitled ‘Generating innovation through collective intelligence, crowdsourcing and co-creation’ in the frame of the C3 plenary session under the topic ‘Delivering mobility innovation through organisational culture change, creativity, and collaboration’. The discussion followed among the panelists emphasized on the need of including successfully the customers and the employees in innovation-related procedures by changing the culture within organisations and outside of them. 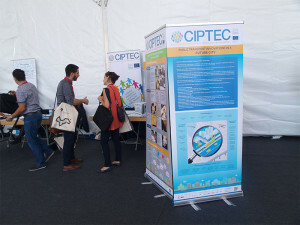 CIPTEC representatives participated, also, in the annual three CIVITAS Project Coordinators meetings focusing, respectively, on the (i) coordination, (ii) evaluation and (iii) dissemination issues. During the whole duration of the forum, there was a CIPTEC stand at the exhibition area, where thematic roll-up banners were depicting the main project results and an interim booklet edition produced particularly for the CIVITAS forum 2017, was distributed to any interested visitor.